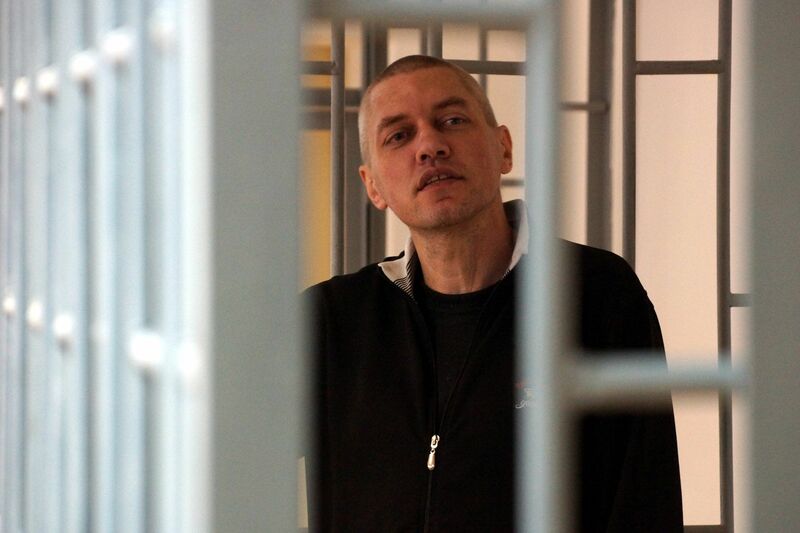 Stanislav Klykh, the Ukrainian political prisoner in Russia, does not have the access to his mother's letters, which she sends on a regular basis. Lyudmyla Denisova, the Ukrainian parliamentary ombudswoman posted this on her Facebook page. 'On September 3, as he was speaking to his son, he complained, saying that the letters never reached him. He gets the money mom sends him (...) but he can't get the letters. Although mon sends the letters twice a month, on a regular basis, Stanislav received only one piece of information from home,' she wrote. Denisova said she intended to turn to her Russian counterpart and find out why Klykh's rights are violated, and why he wouldn't get the letters. 'Besides, Tamara Ivanivna (Klykh's mother, - 112 International) plans to bisit her son in the Verkhneuralskaya colony on September 20. We'll be organizing her visit, jointly with the Foreign Ministry', Denisova concluded. Stanislav Klykh was at Magnitogorsk hospital since late June till August 7. He said he never agreed on taking him to the hospital. Klykh was detained in Russia in September 2014, when he came to Russia to visit his pregnant girlfriend.